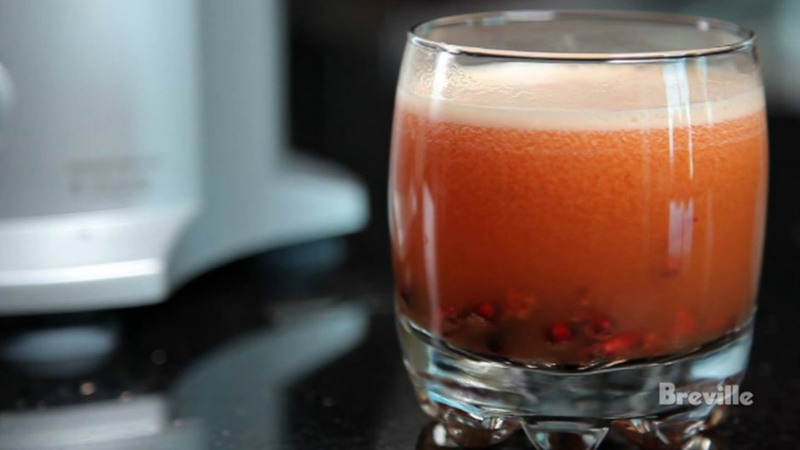 An extra tang and taste of the tropics is in this Apple Tropicana. 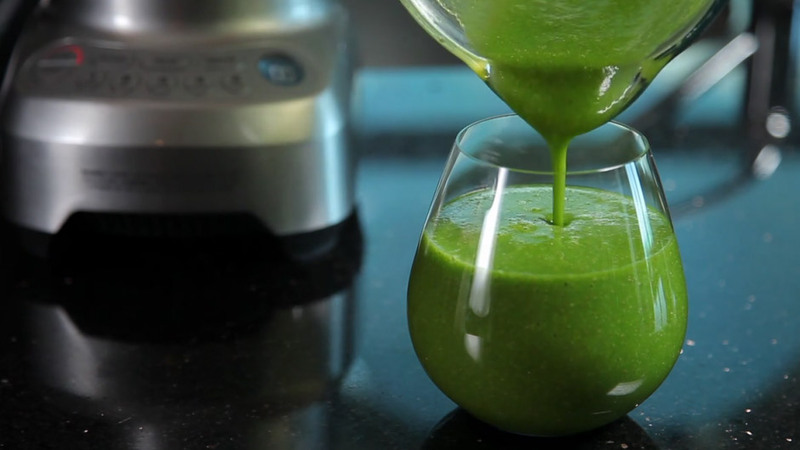 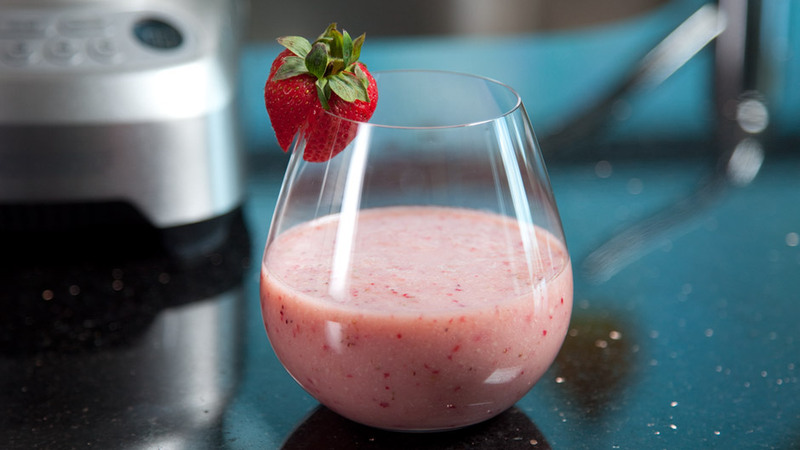 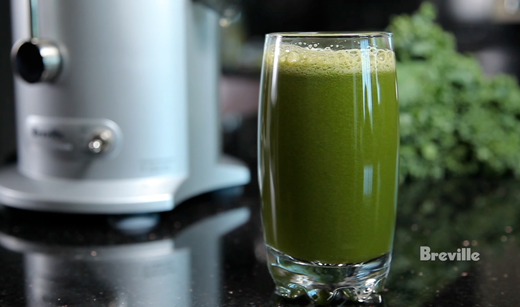 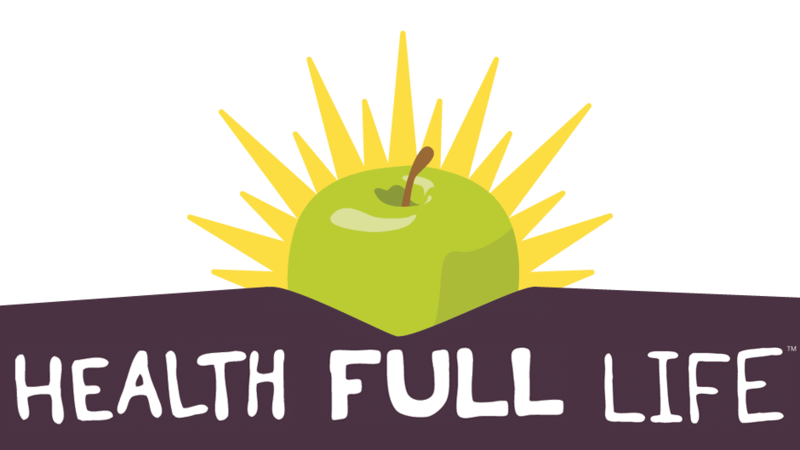 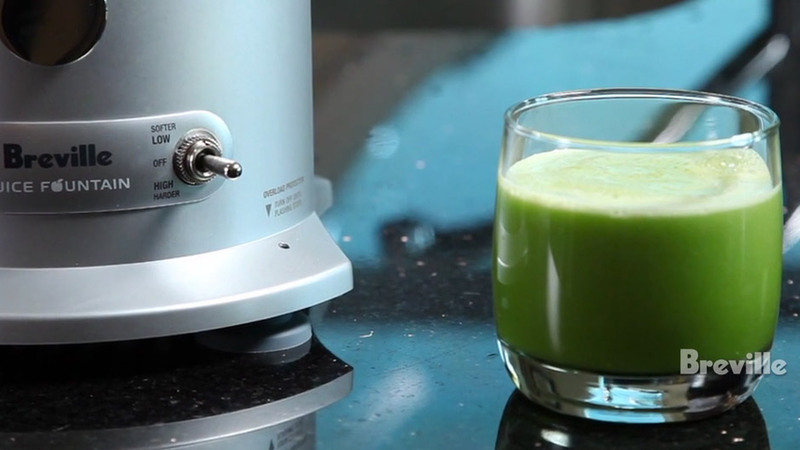 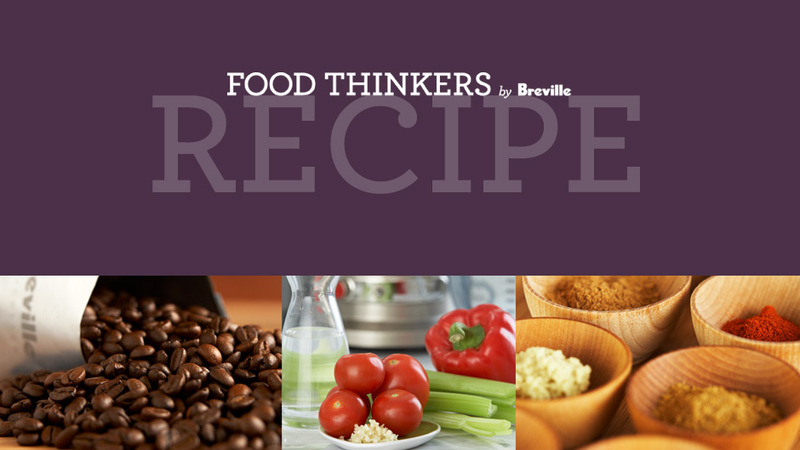 Smoothies are perfect meal replacements and great for breakfast to give you a morning jolt. 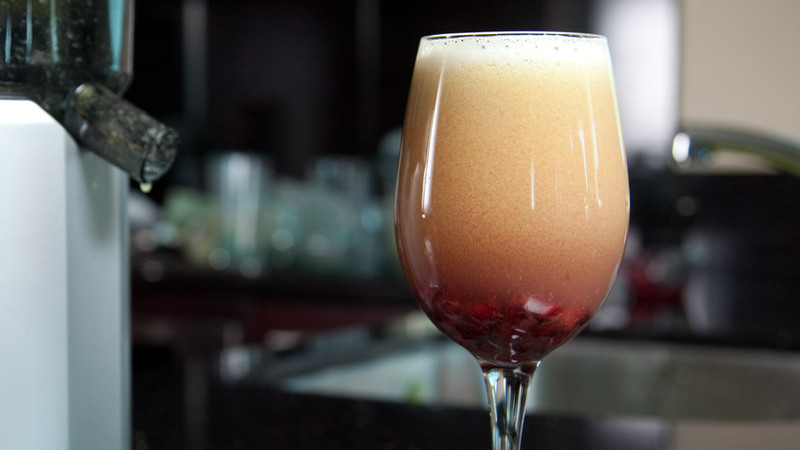 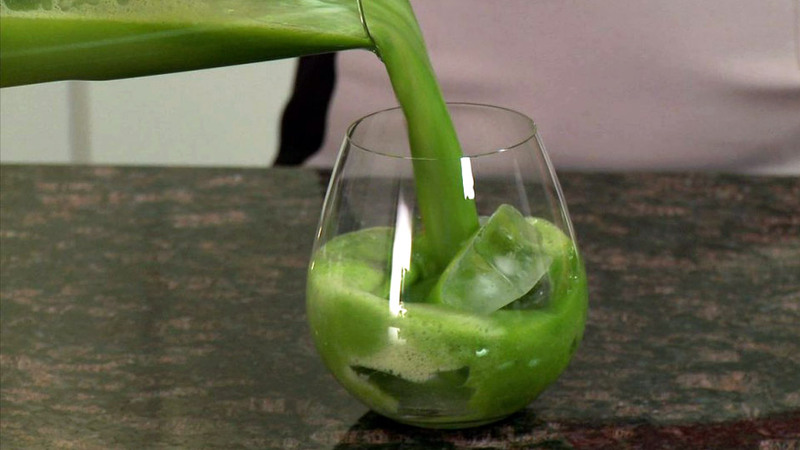 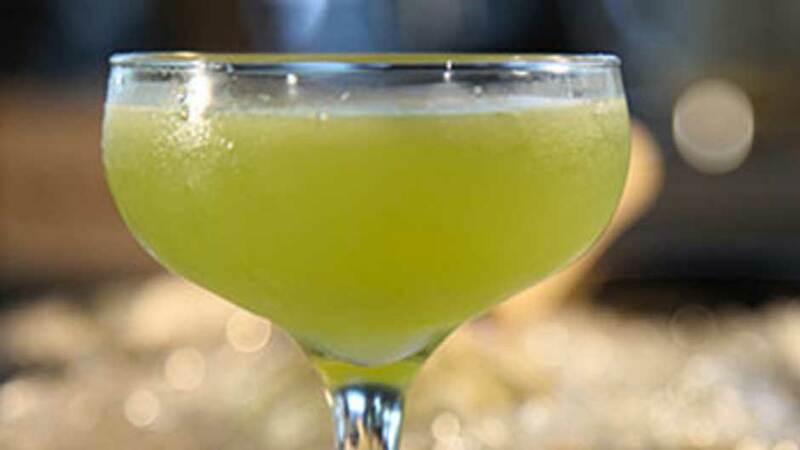 A cocktail in five blended ingredients. 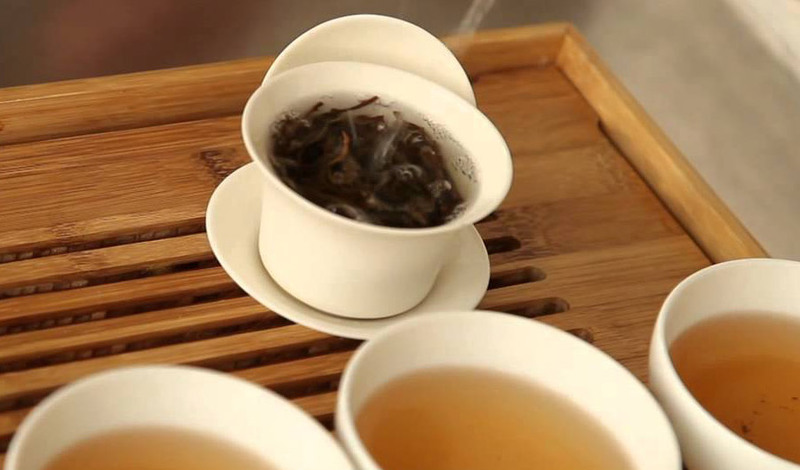 Rishi Tea CEO, Joshua Kaiser, demonstrates testing a tea's patience to help determine its quality. 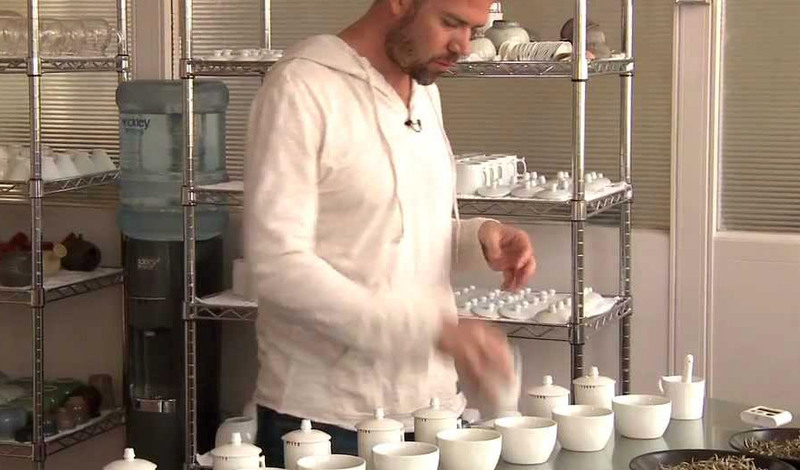 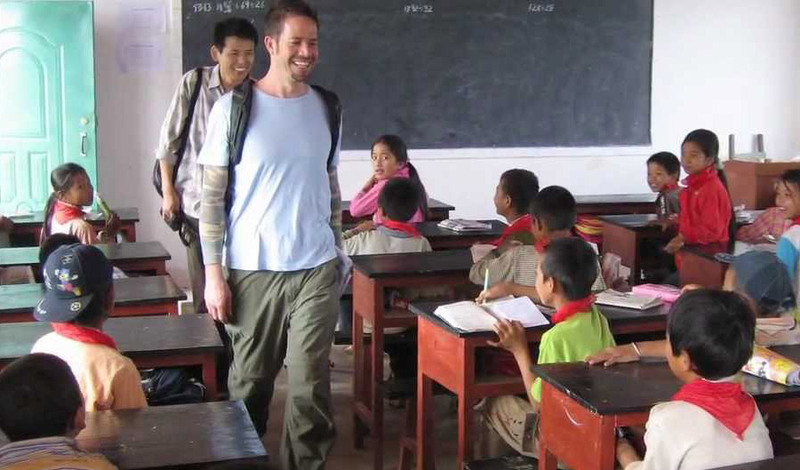 Joshua Kaiser, the CEO of Rishi Tea, demonstrates the international standard for cupping tea. 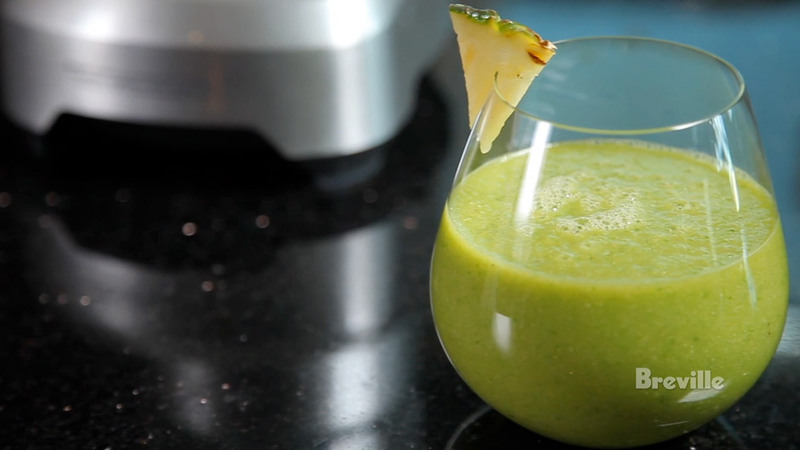 Check out this refreshing treat. 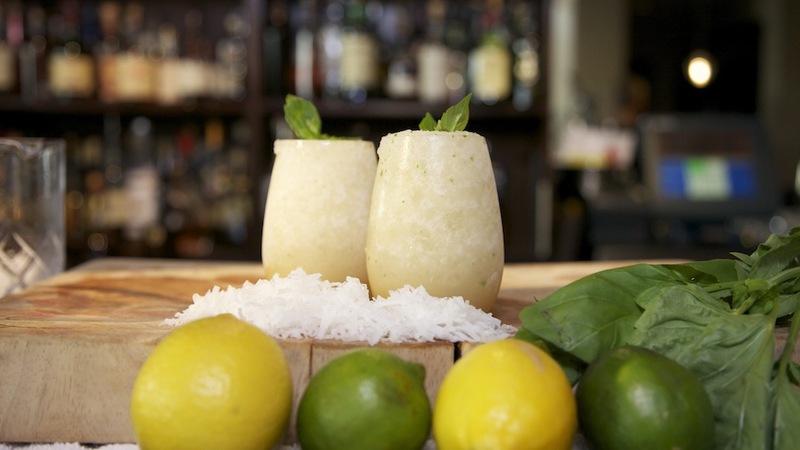 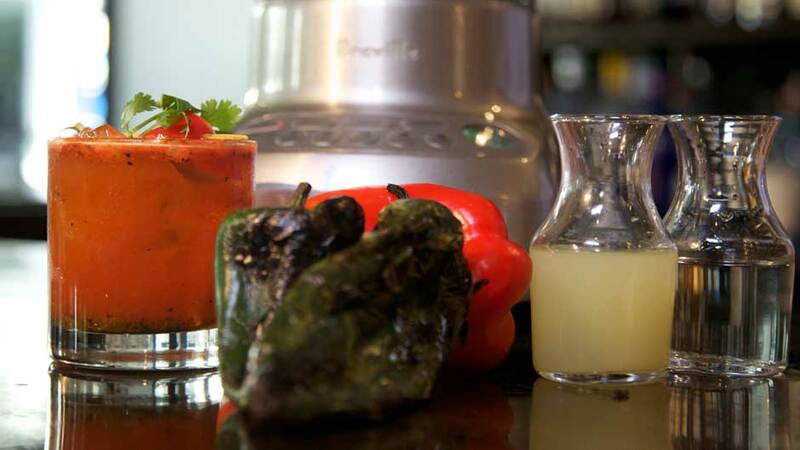 With coconut milk and lime zest you can't go wrong. 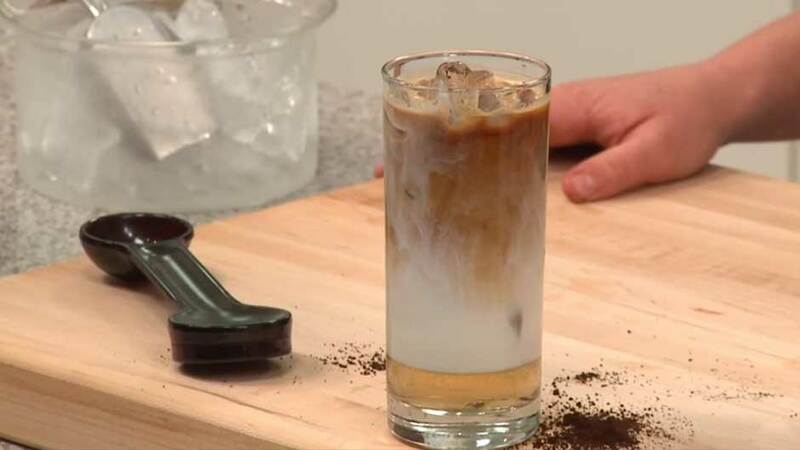 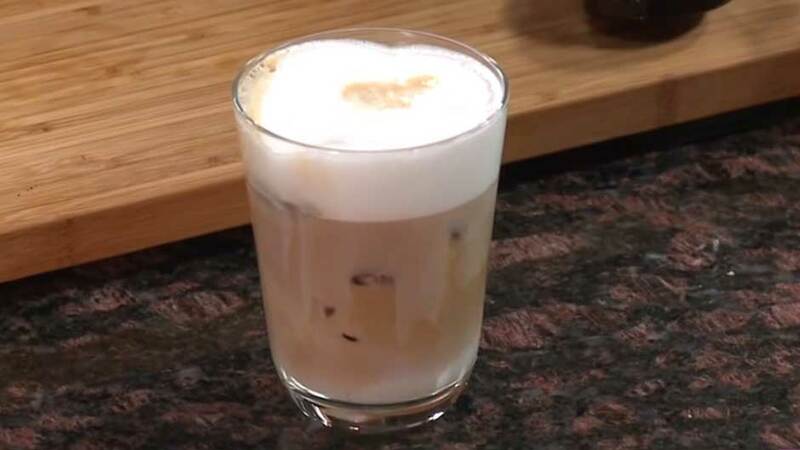 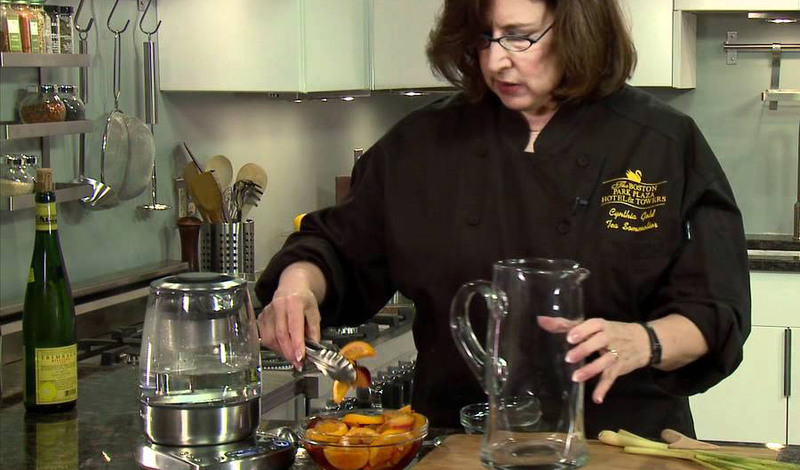 Champion barista Heather Perry shows how to make a iced Vanilla Delight. 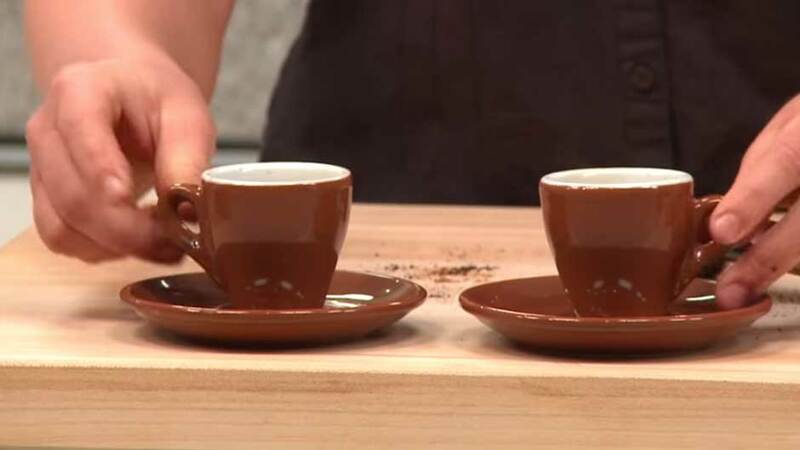 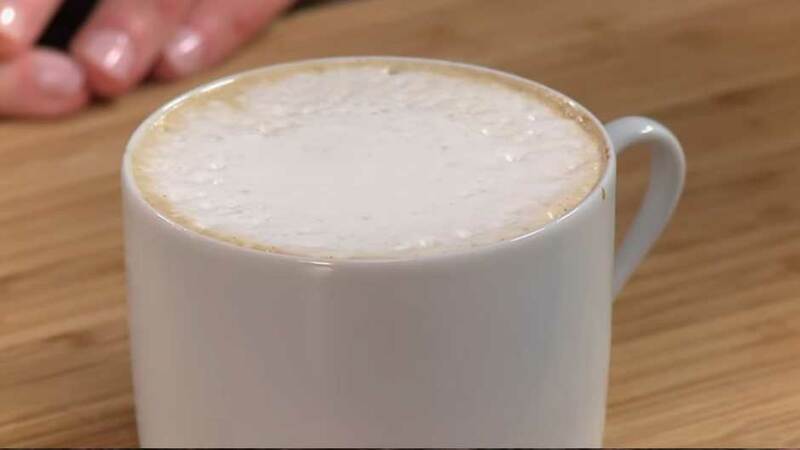 Barista Jessica Kelly shows how to make a cappuccino with half and half. 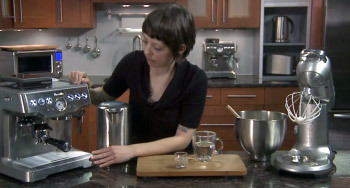 Barista Jessica Kelly shows how.